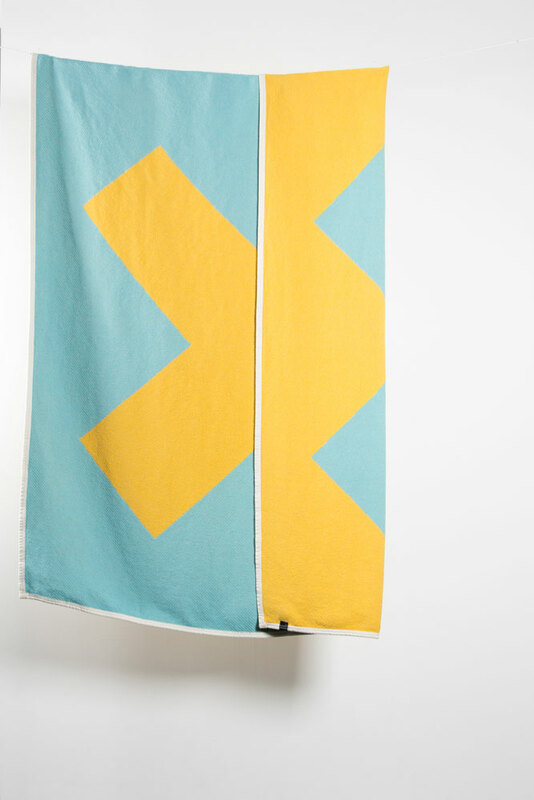 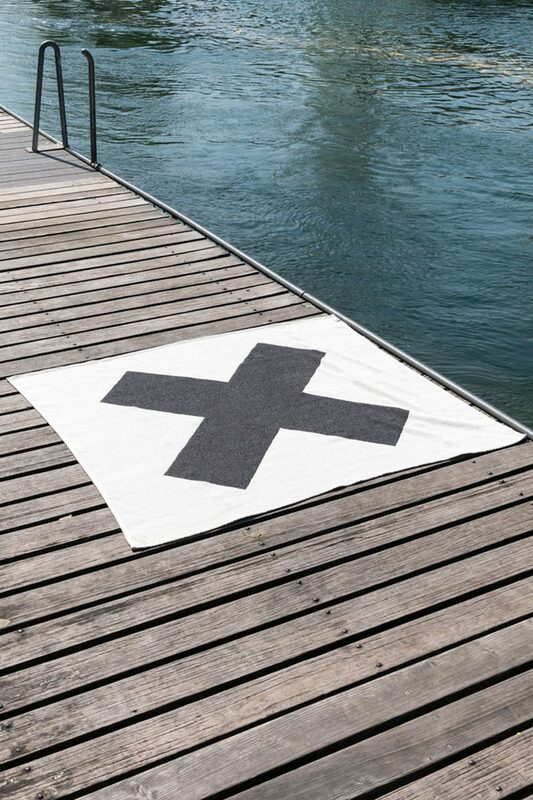 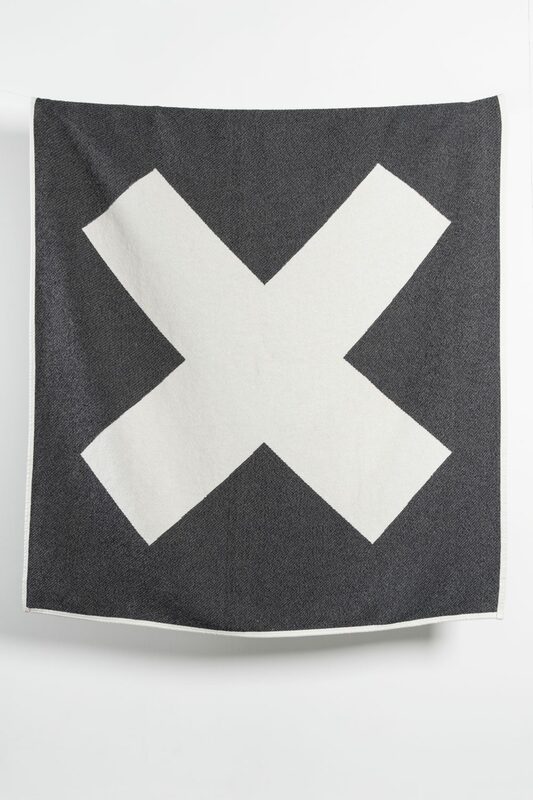 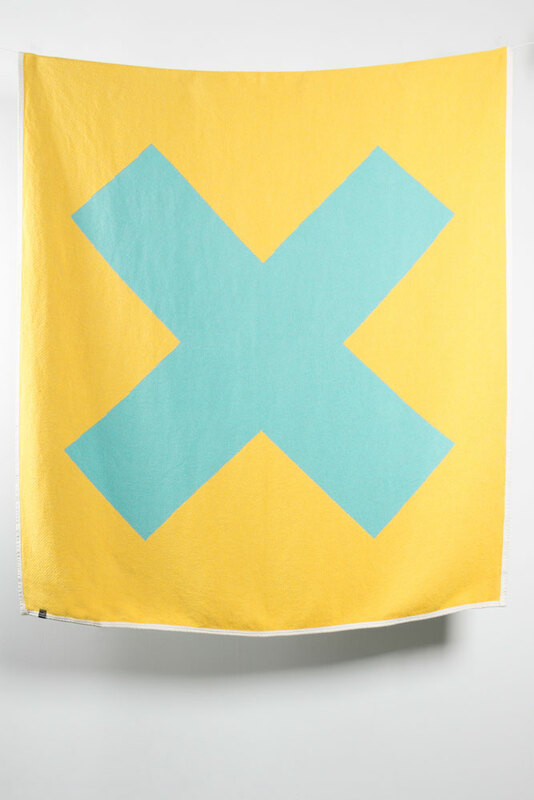 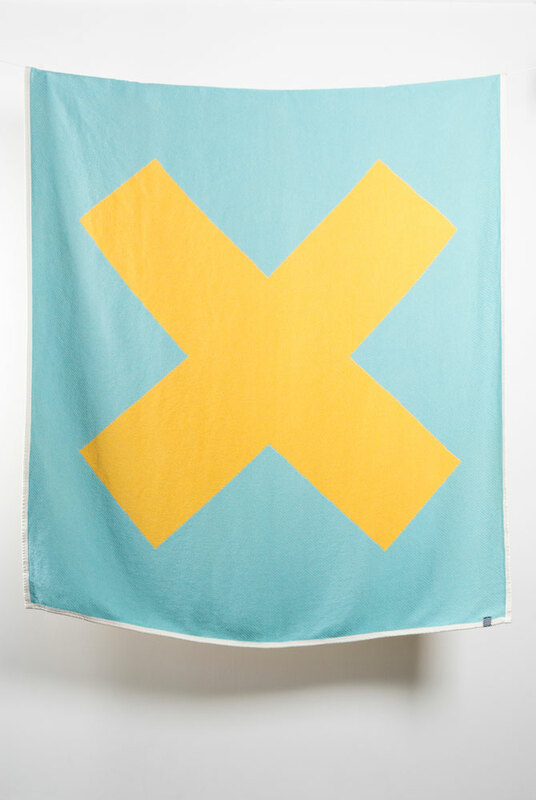 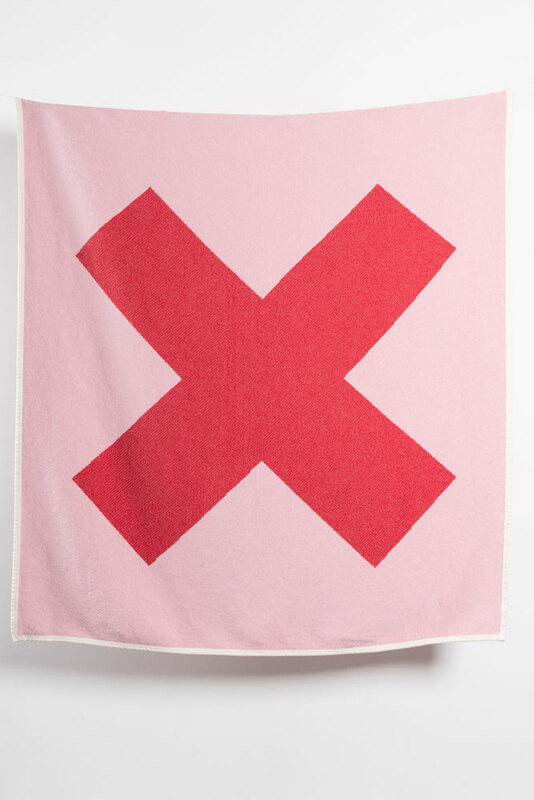 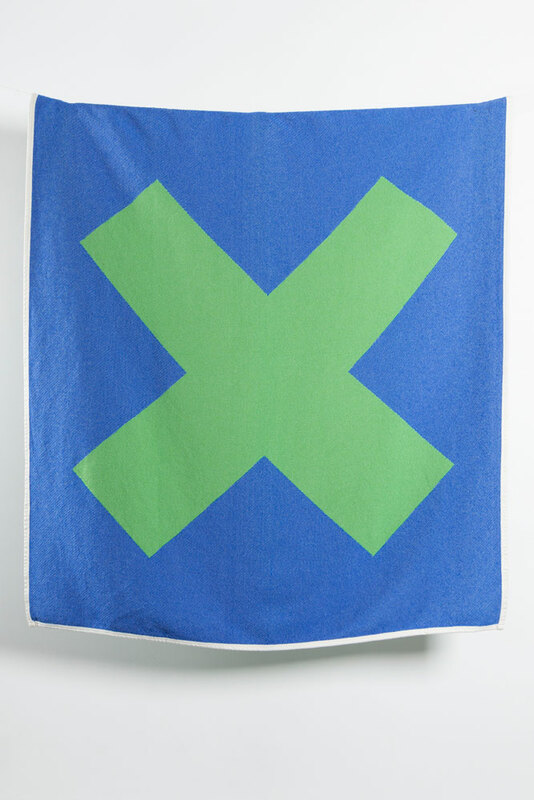 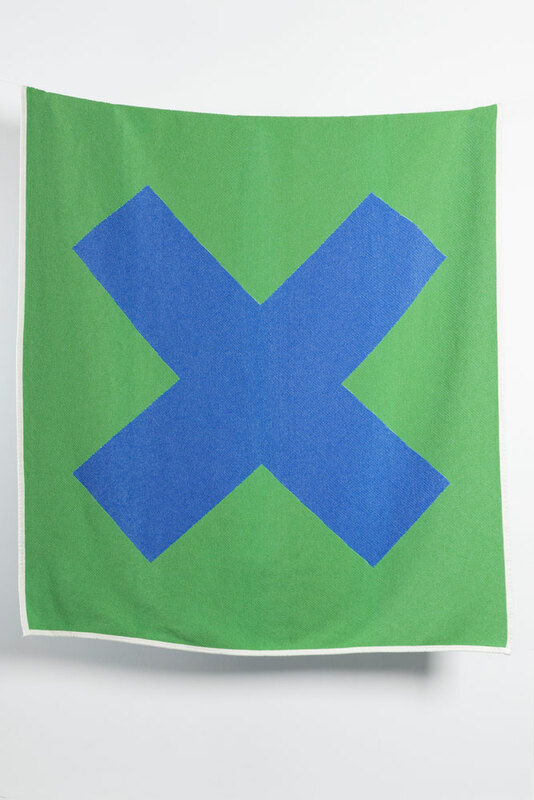 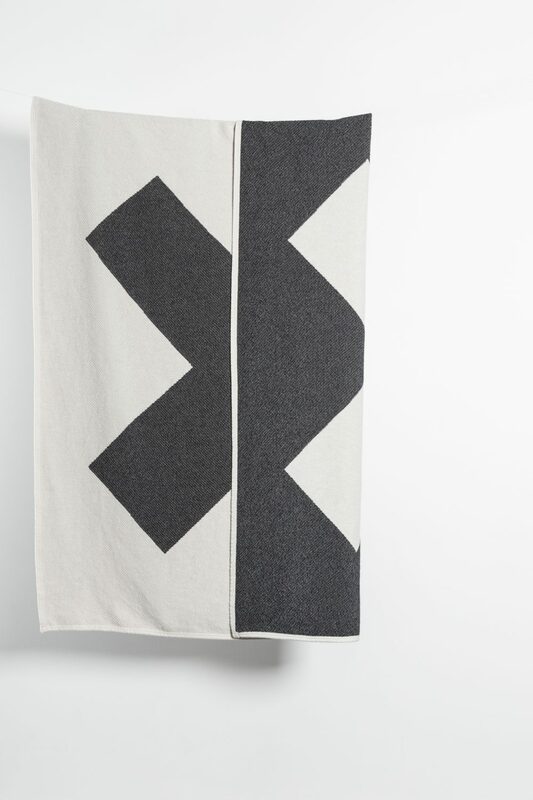 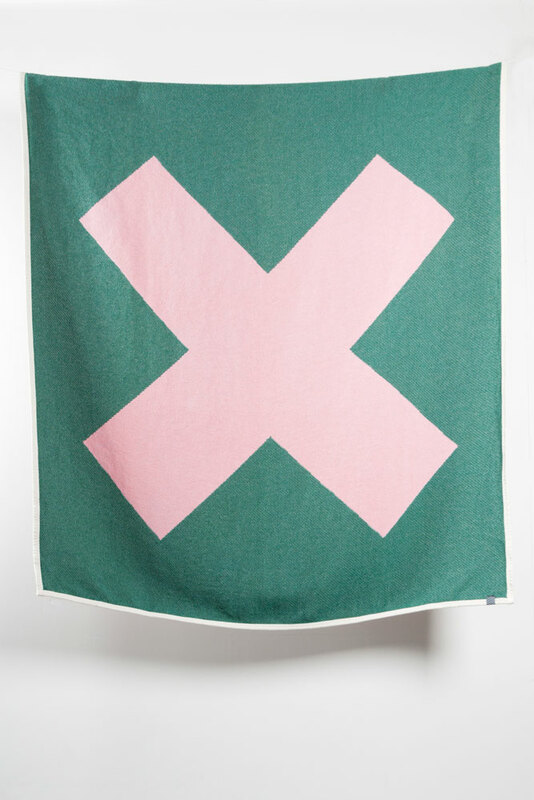 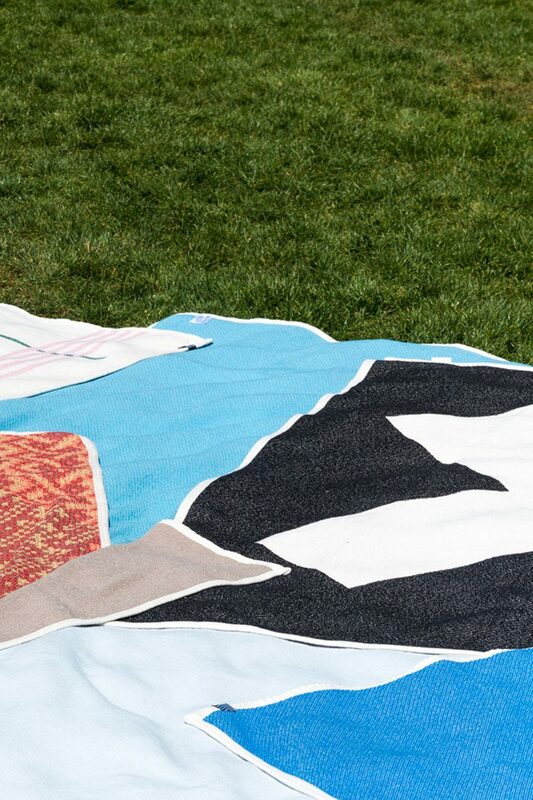 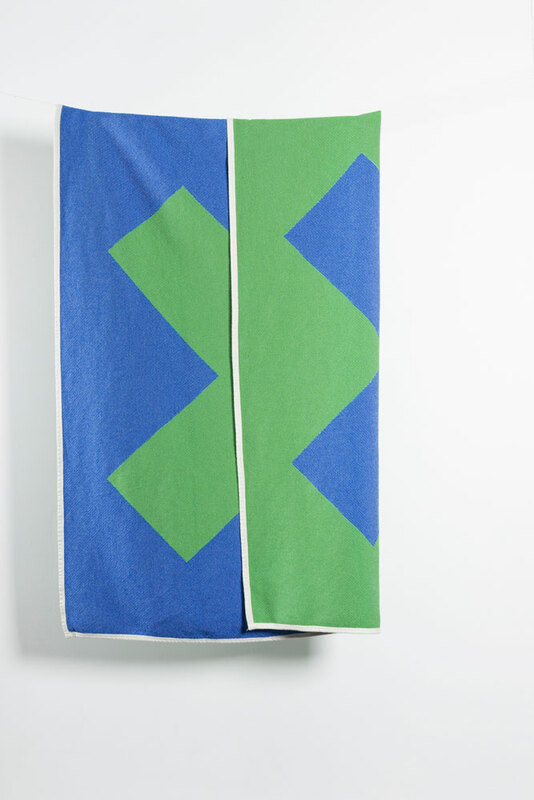 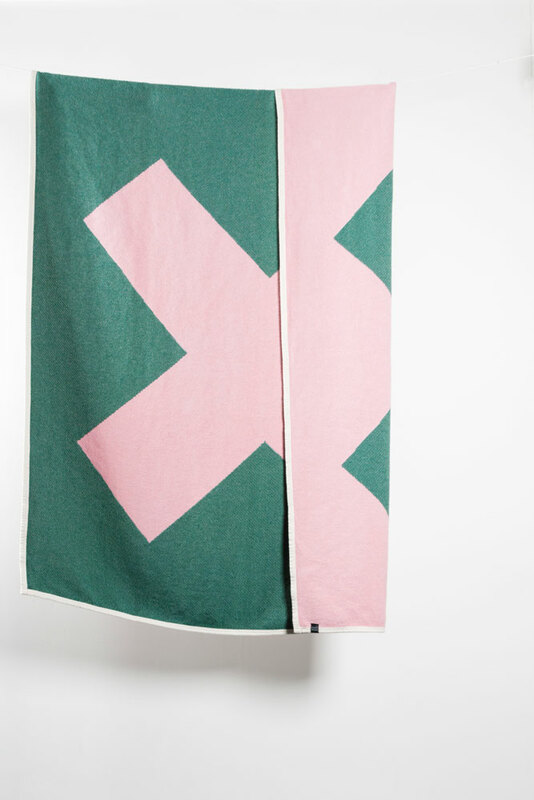 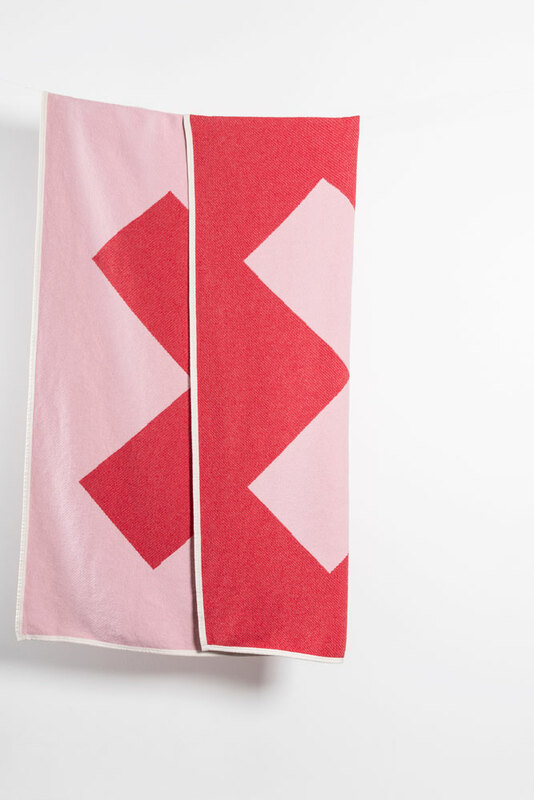 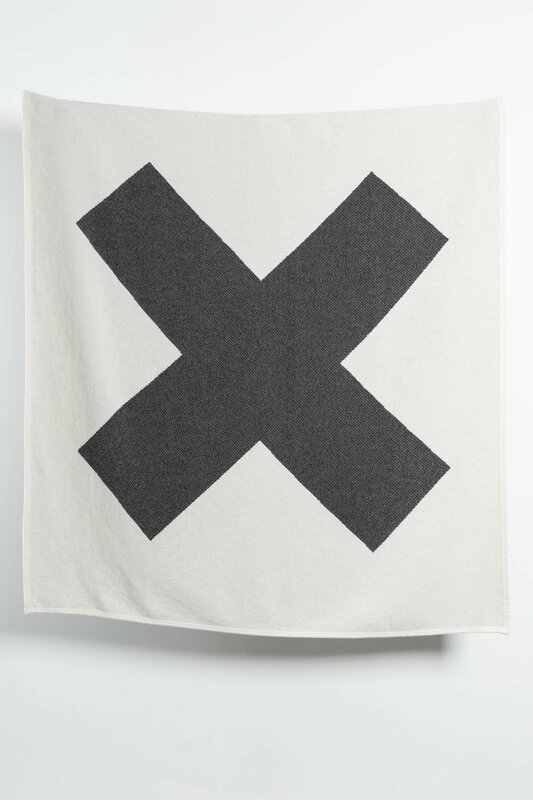 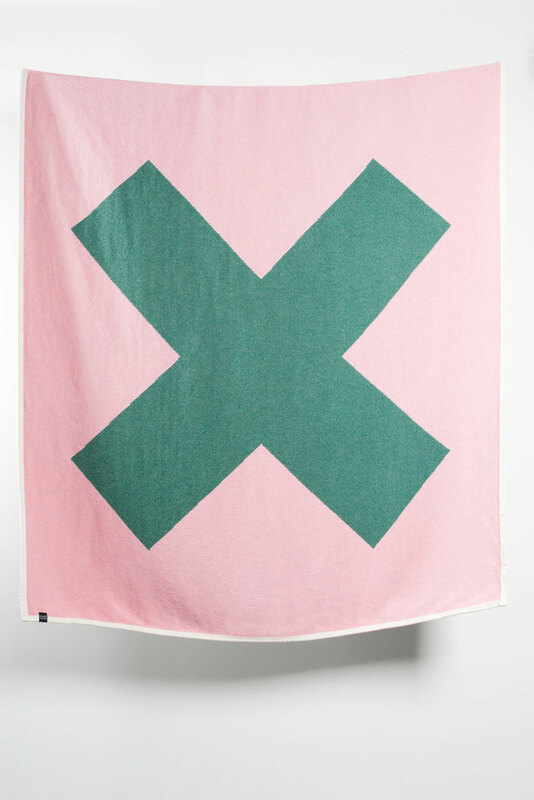 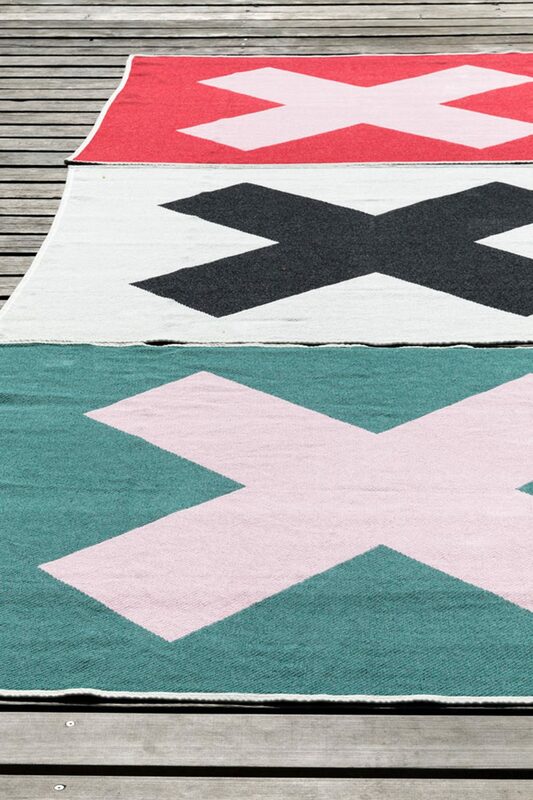 X Marks The Spot Cotton Blankets & Throws are the latest bold artwork from the creative mind of Swiss designer Michele Rondelli. 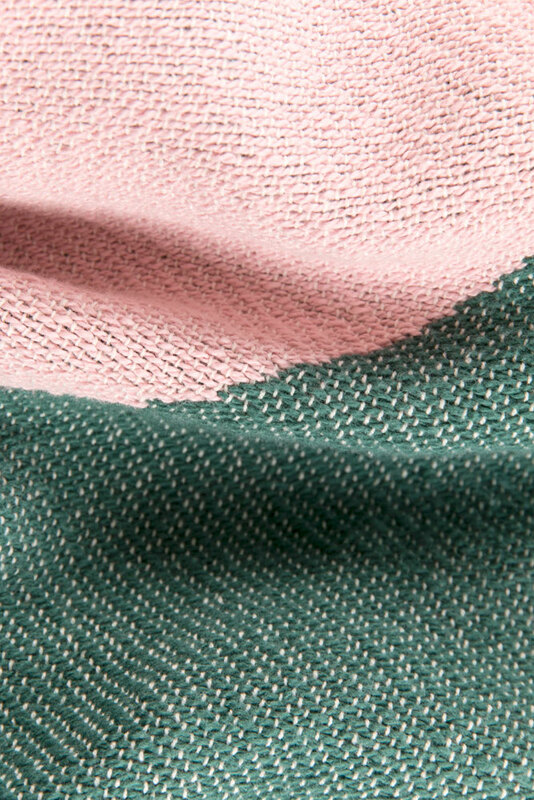 Woven in a series of four colours, the pieces are bold & impactful yet subtle with their exquisite colours. 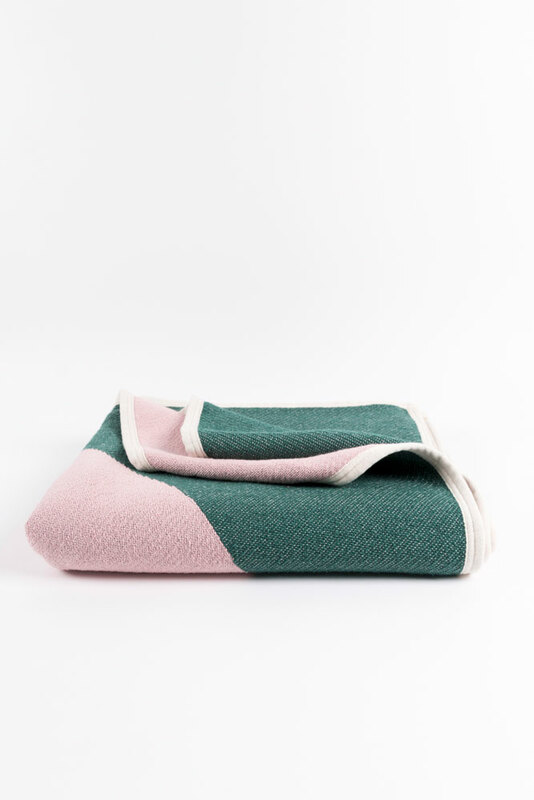 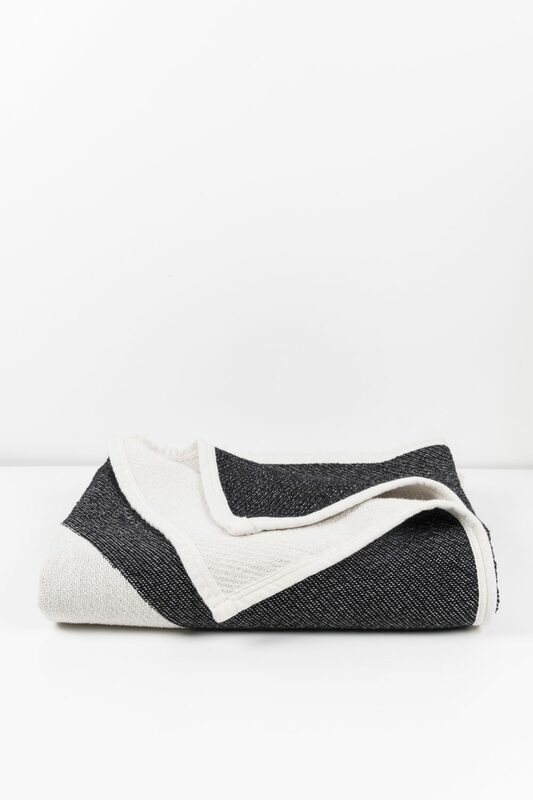 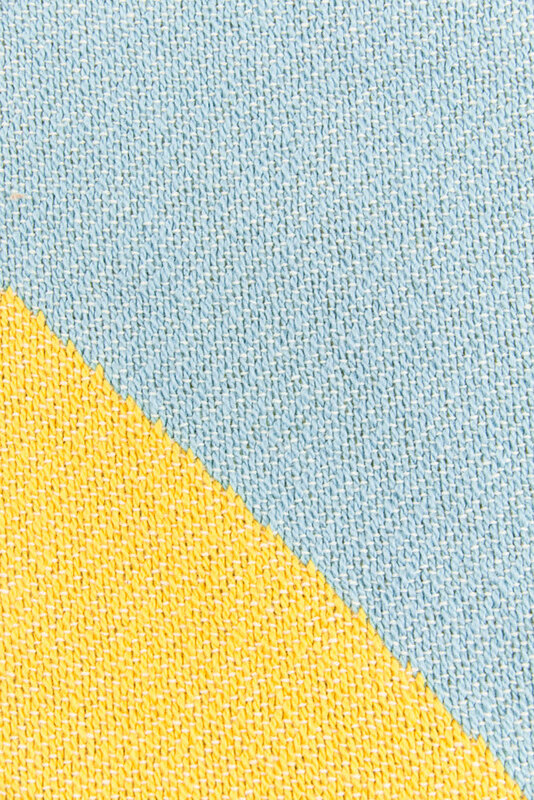 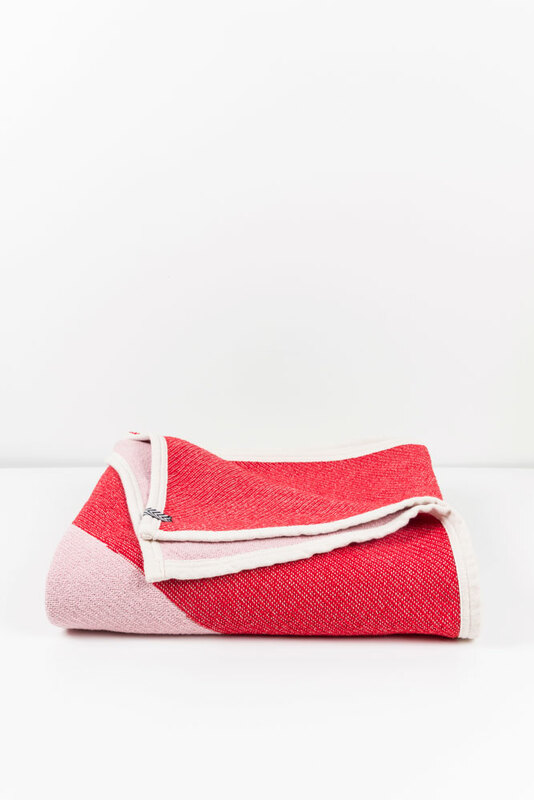 The ZigZagZurich Artist blankets and throws collection was inspired by our love of cotton weaving transforming original artists work. 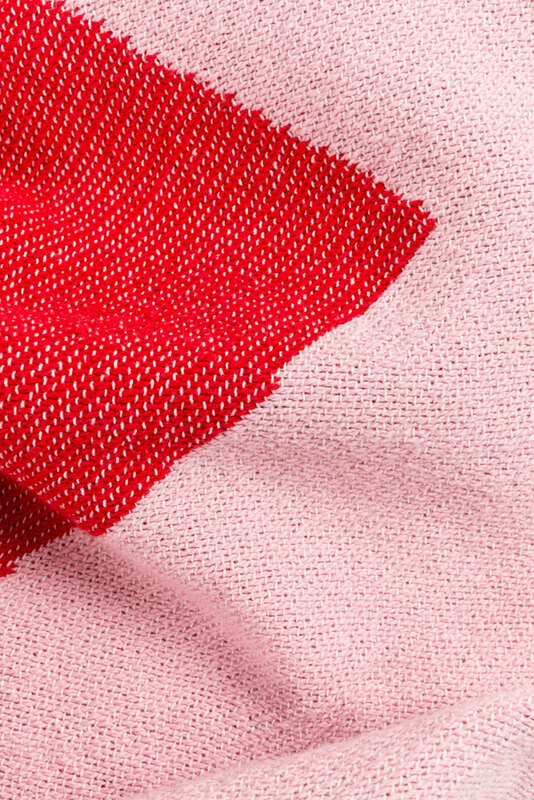 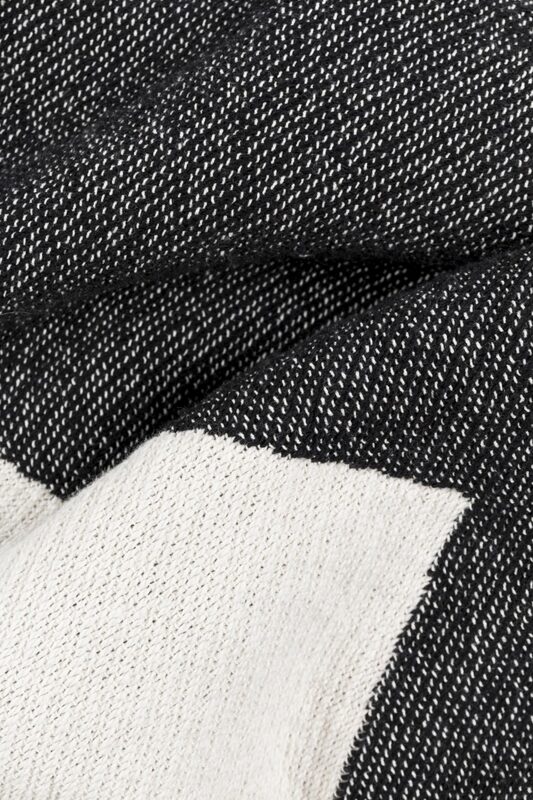 Using jacquard looms with super fine cotton, we weave these in small quantities. 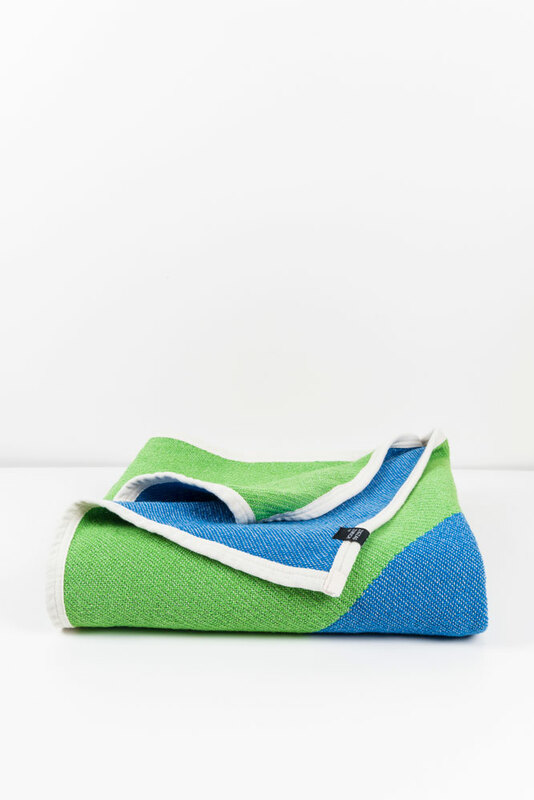 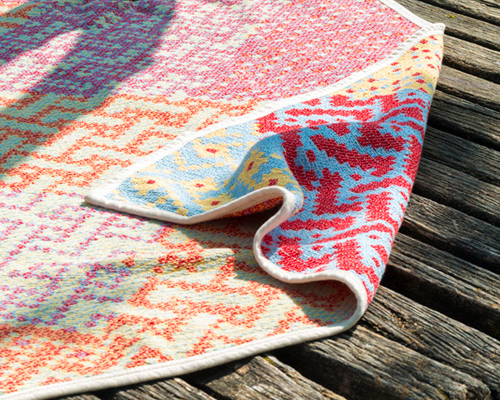 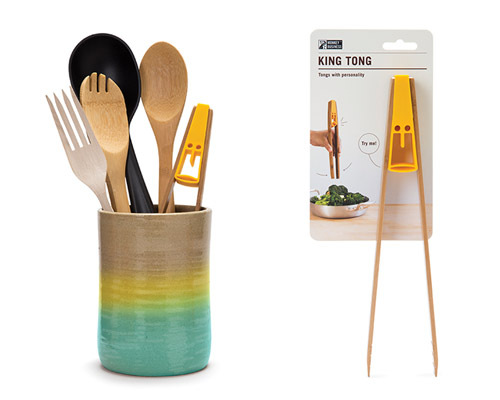 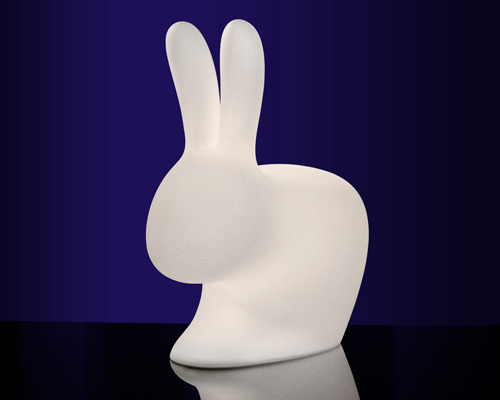 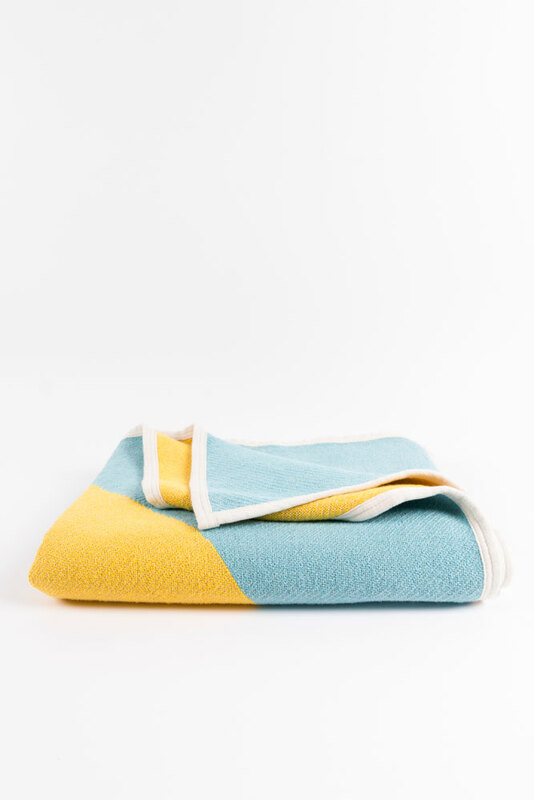 Soft yet tough enough, they can be used any where – home, garden, beach, pool, picnic – a design statement wherever you go ! 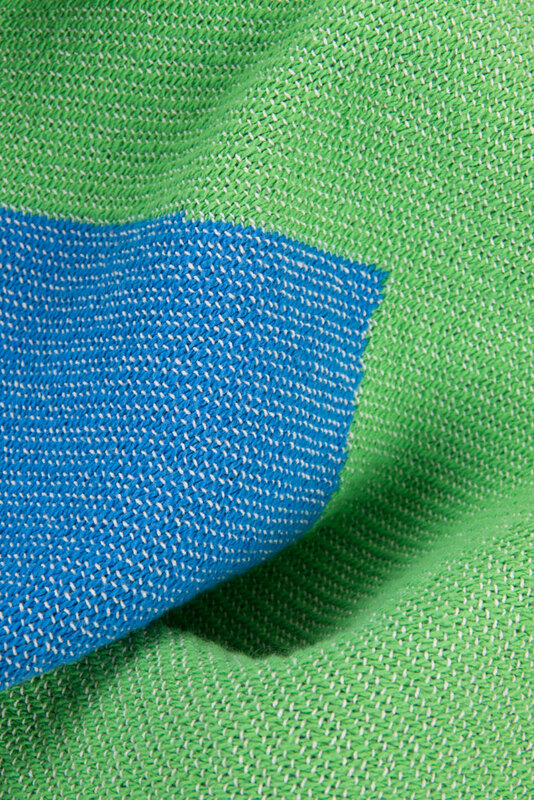 If there is something wrong with the product you have received or if your delivery is not identical to your order (wrong product or if a product is missing), please contact our customer service immediately at sales(at)zigzagzurich.com. 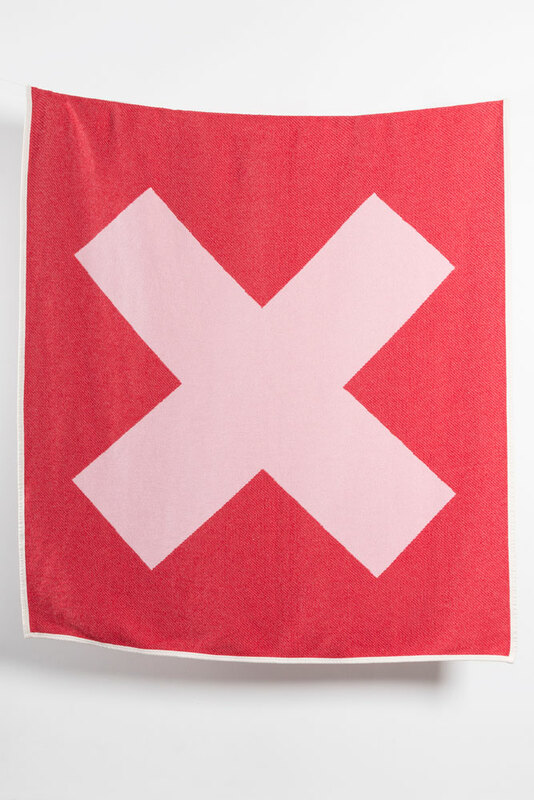 As soon as we have received the parcel and inspected the goods we can issue a refund or exchange. 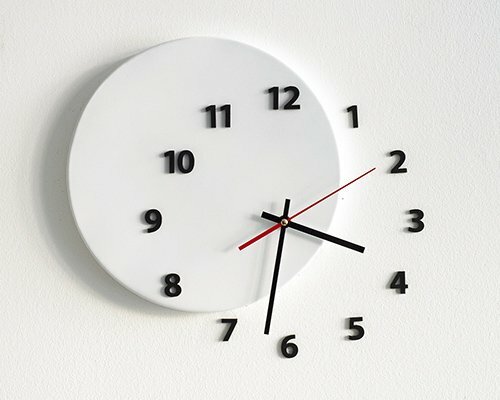 All costs relating to the return of the goods are the customers responsbility.